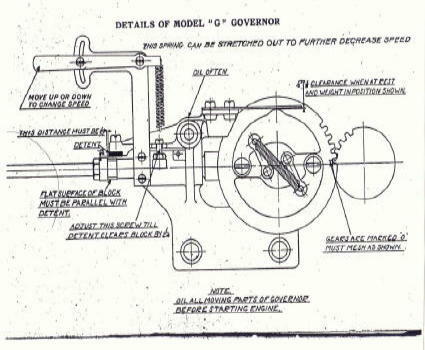 Will Hoffman's Model G - 4 h.p. & Model CE - 3 h.p. and has never been left outdoors to the best of my knowledge. 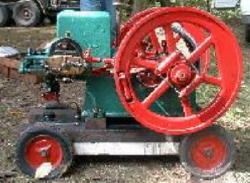 The other engine is a model CE 3HP, serial #3333 for which I can find no information. Does anyone else have an ingniter fired GRAY engine, or even one with an I.D. tag? 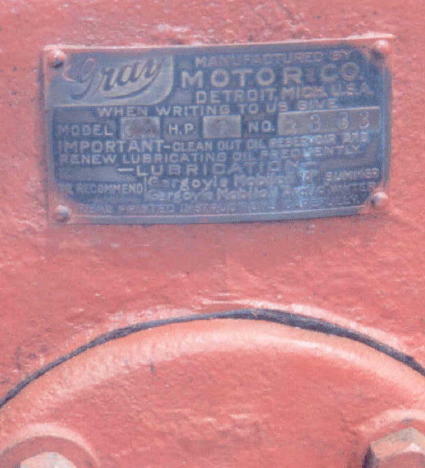 If you can help Will out with any information on this engine, Please email him. 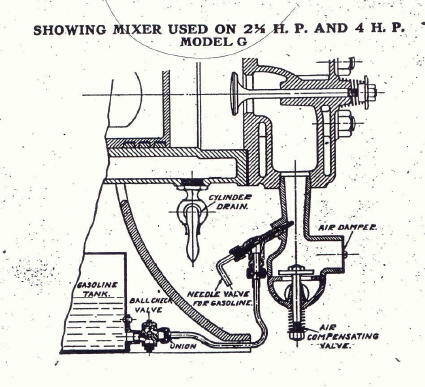 Also, I found the above photo online at McWhite's Stationary Engine Gazette, and it's identified as a (Charles William Stores, Inc. or Nelson Brothers, Co. Saginaw, MI (~1917)?) 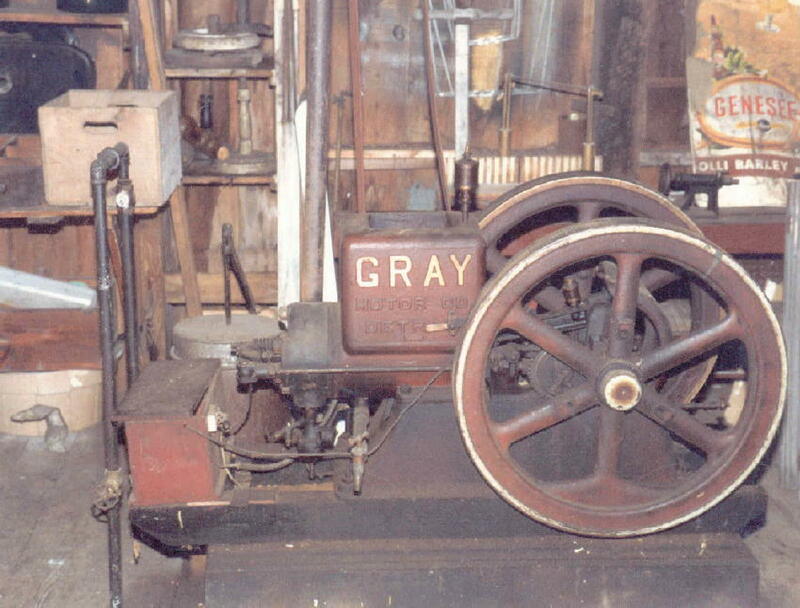 Therefore, I do belived Will's GRAY was built by Nelson Brothers. 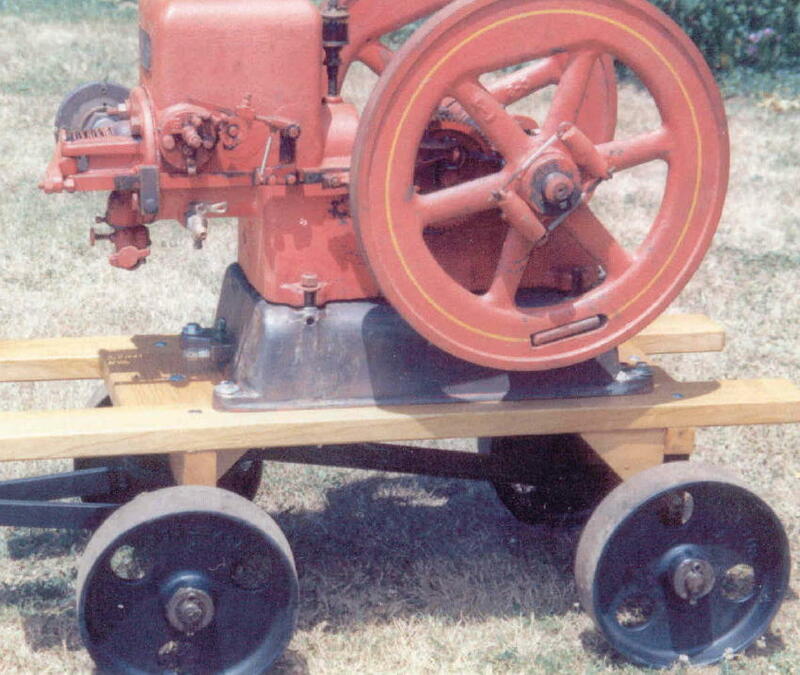 Notice this photo has the same head stlye, hopper, flywheel, governor weights, base mounting holes, etc.